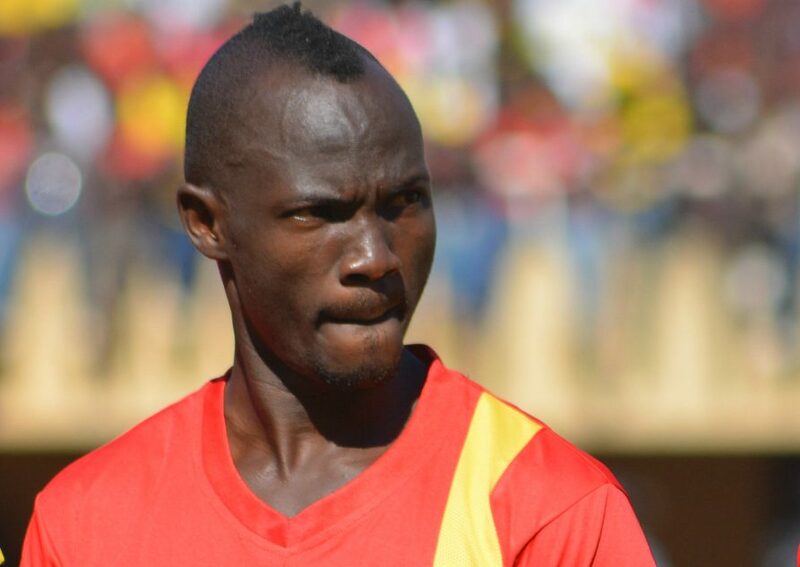 SOWETO – Uganda Cranes left-back Godfrey ‘Jaaja Walu’ has left PSL giants Kaizer Chiefs. This comes barely six months since he joined the Soweto side from Kenya’s Gor Mahia. Reports from South Africa indicate that Walusimbi asked the Amakhosi hierarchy to let him go back home (Uganda) and they granted his wish. The news of his departure was confirmed by the club on their official twitter handle. “Kaizer Chiefs have parted ways with left-back Godfrey Walusimbi. The player has opted to go back home to Uganda. We would like to thank Godfrey for his contribution to Kaizer Chiefs and wish him all the best, read the tweet. Walusimbi has featured in 7 PSL games for the Amakhosi, contributing one assist and scoring no goals. He has in the past played for SC Villa in Uganda, CS Don Bosco of DR Congo and Gor Mahia in Kenya.